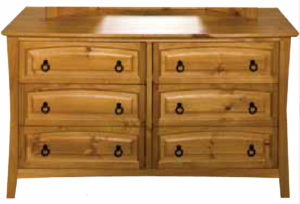 The Crossbarry 3 over 4 Drawer Wide Chest complements the Crossbarry Electric Adjustable Bed. 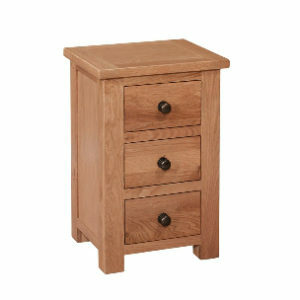 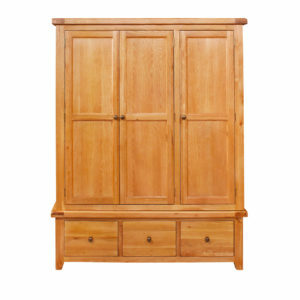 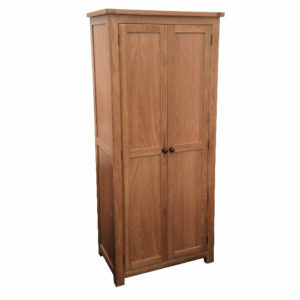 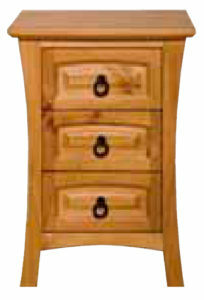 The Crossbarry bedroom furniture range is crafted in traditional French Oak style. 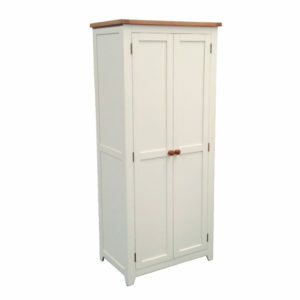 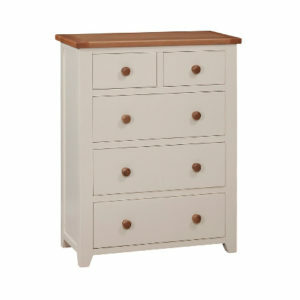 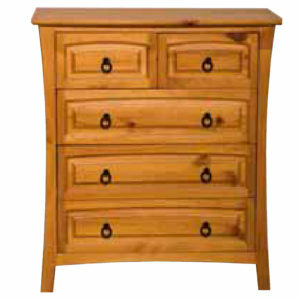 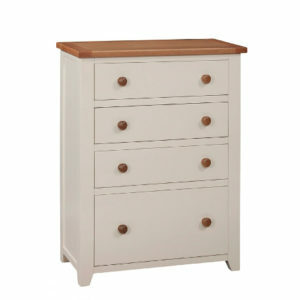 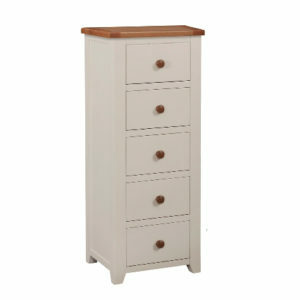 The simple bronze knobs and solid jointed drawers highlight this well designed range. 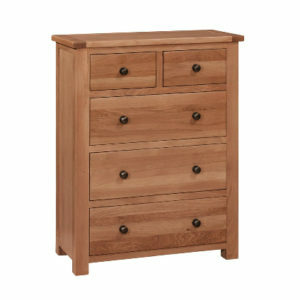 The Crossbarry 3 over 4-Drawer Wide Chest complements the Crossbarry Electric Adjustable Bed.